It is very low carbohydrate, low calorie like a miracle! 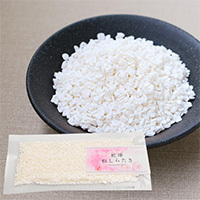 Shirataki (白滝, often written with the hiragana しらたき) are very low carbohydrate, low calorie, thin, translucent, gelatinous traditional Japanese noodles made from devil's tongue yam (elephant yam or the konjac yam). The word "shirataki" means "white waterfall", describing the appearance of these noodles. Largely composed of water and glucomannan, a water-soluble dietary fiber, they have little flavor of their own. This is konjac but it is far from common sense of konjac. It is dry and easy to use, good taste of natural food. Additionally, this is rich in vegetable fibre which is necessary for improving enteral environment. The main ingredient of this product is mukago konjac potato growing wild in high plateau of Indonesia. 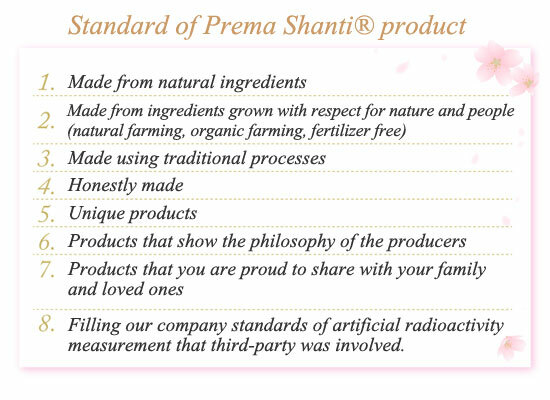 It is safe food without using any agrichemical. Tapioca (cassava potato), which is used as starch, is also from Indonesia. This is also safe grown without using agrichemical, and is ready to eat only to soak in hot water for five to seven minutes.